We assure you the fullest satisfaction as regards to the quality service and deal in a wide network of properties. We offer top-of-the-line realty services and hold a long-range experience in the industry. 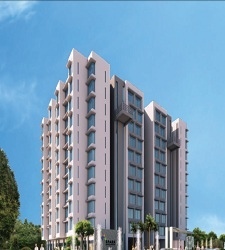 Magarpatta, Pune | Built-up Area : 1175 Sq. ft.
Magarpatta, Pune | Built-up Area : 825 Sq. ft.
Hadapsar, Pune | Built-up Area : 572 Sq. ft.
Magarpatta, Pune | Built-up Area : 1504 Sq. ft.
Magarpatta, Pune | Built-up Area : 1070 Sq. ft.
Magarpatta, Pune | Built-up Area : 572 Sq. 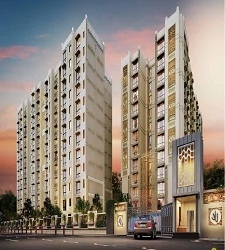 ft.
Magarpatta, Pune | Built-up Area : 1650 Sq. 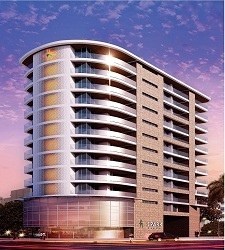 ft.
Kharadi, Pune | Built-up Area : 1175 Sq. ft.
Kharadi, Pune | Built-up Area : 1504 Sq. ft.